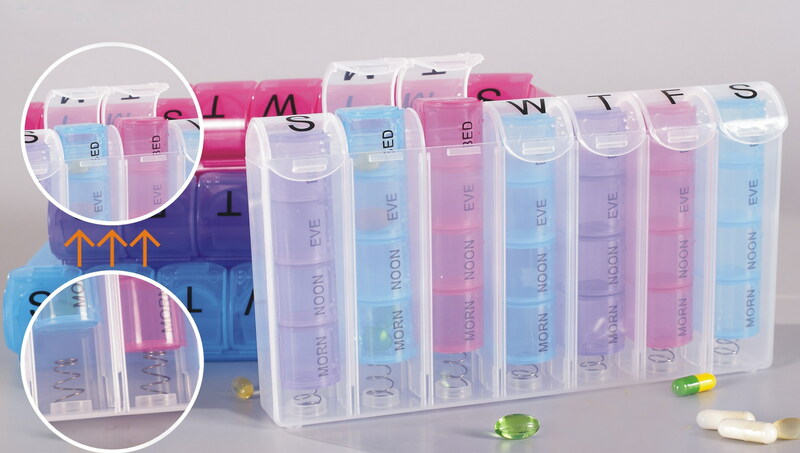 E-Link owns more than 30 patterns of the plastic boxes, which create joyful arrangement for holding daily necessities you want. The multi-purpose boxes are especially ideal for storing fishing tackles, metal accessories, nutrition pills and stationary, etc. Copyright © 2019 E - Link Plastic & Metal Industrial Co., Ltd. Pill Box All rights reserved.